2017 – 2018 Civitan International award recipients were honored at a reception on October 19, 2017 at the Civitan International Research Center. A large crowd attended which included not only faculty from the Research Center but also members of the new Civitan International Board of Directors and representatives from the Foundation for Children with Intellectual and Developmental Disabilities. Dr. Lucas Pozzo-Miller and Dr. Tika Benveniste spoke briefly about the positive impact Civitan International (CI) has had on the CIRC in the past and the bright future of the CIRC. Other speakers included, John Rynearson, retired CI Executive Vice President; Linda Hadley, FCIDD; Scarlet Thompson, Civitan International Executive Vice President; and Kendyl Massey, Civitan International President, Board of Directors. Emerging Scholar awards were granted to Rylie Hightower and Omar Maximo. The W. John Rynearson Award was given to Mary Phillips and the Whitt Mallory Research Fellow was granted to Nancy Gallus. Dr. Vladimir Parpura received the McNulty Award. 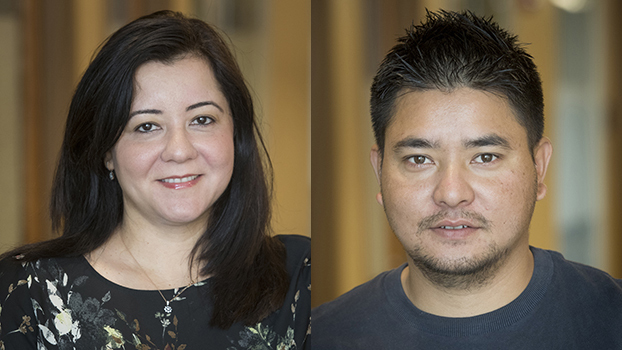 Eleven postdoctoral scholars have been selected to receive Outstanding Postdoctoral Awards, which honors those who have demonstrated exceptional accomplishments. They were recognized Sept. 21 during the Postdoc Appreciation Luncheon. The 2017 honorees represent nine departments, divisions and schools across UAB. Arrant, a postdoc at UAB for four years, won a Pathway to Independence Award (Parent K99/R00) from the National Institutes of Health. He also has been the primary mentor for two students in the UAB PREP Scholar’s Program, four undergraduate neuroscience majors, a medical student and all graduate students in the lab. Onat has directed, developed and taught in CORD’s summer engineering camps, and encouraged students from the Birmingham area to consider majoring in science or engineering when they begin college. She also is active in the GEAR UP program, facilitating physical science activities for Birmingham City middle schools. “I believe more and more local students are interested and encouraged to study science and engineering at UAB or other universities because of Onat’s work and dedication,” said one nominator. Rana, a native of Nepal, is a founding member and former president of the UAB Nepalese Student Association, which helps students from Nepal find a community in Birmingham. He is a mentor to the organization and led fundraising campaigns for Nepalese earthquake and flood victims in 2015. 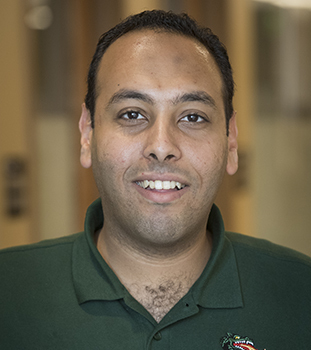 Selim began working in the department when they were struggling to find funding, transitioning between department chairs and lab heads and struggling with morale. 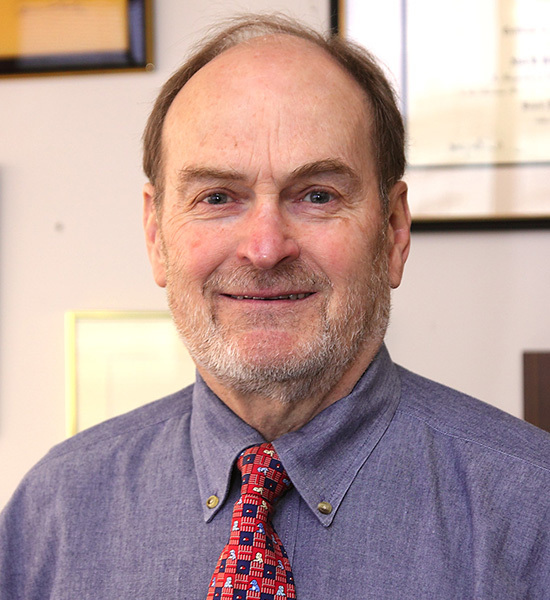 Since day one, nominators say he took on more responsibilities than his position required, including helping review papers, presentations and posters and testing data and company reports put out by students and faculty. 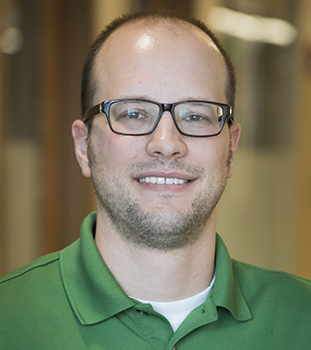 In addition to his work as a postdoc at UAB, Becker sits on the Career Opportunities Committee within the Association for Psychological Science and teaches undergraduate and graduate courses on both basic and advanced renal physiology. 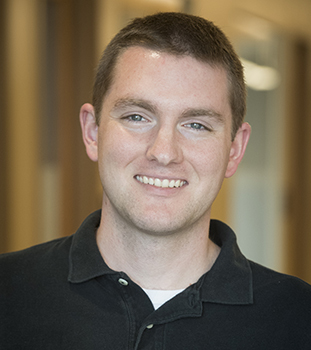 During his first year, Becker took a research project that had been floundering in the lab for almost a decade, generated new data and was published; he simultaneously had a study published in The American Journal of Psychiatry. Kasztan has been a postdoc at UAB for almost three years and recently had a 16-page paper with an eight-page supplement published in the Journal of the American Society of Nephrology. 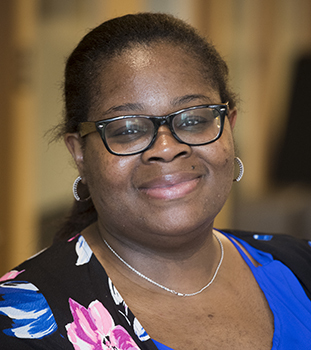 She has mentored several undergraduate and graduate students and recently was elected chair of the Trainee Advisory Committee for the American Physiological Society renal section. 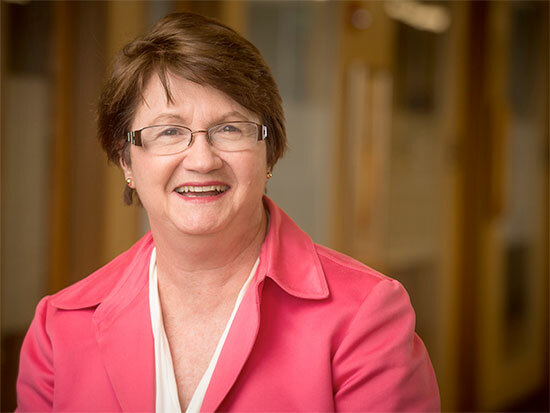 Scoffield has published a book chapter and four first-author papers during her tenure at UAB, including a recent publication in Plos Pathogens, which was featured by Nature Reviews Microbiology, National Institute of Dental Craniofacial Research Institute News and two second-author papers. She also is the recipient of a Pathway to Independence Award (Parent K99/R00) from the National Institutes of Health. “She in an outstanding postdoctoral fellow and a role model for postdocs,” a nominator wrote. Ejem has received grants from both the National Institutes of Health and the National Institute of Nursing Research to explore the ways spirituality factors into relationships among patients with chronic illnesses, their caregivers and their clinicians. 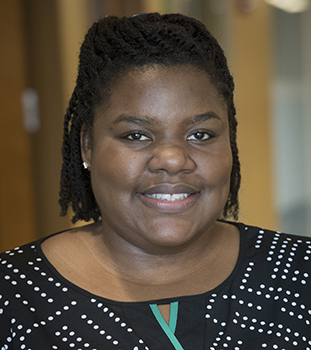 While working at UAB, she consistently overcame setbacks in her research due to serious health concerns on multiple occasions. An American Heart Association panel, including two experts from UAB, says the same healthy habits that can help ward off heart disease or stroke can also help prevent cognitive decline. Virginia J. Howard, Ph.D., professor in the Department of Epidemiology, UAB School of Public Health.A healthy lifestyle benefits the brain as much as the rest of the body and may lessen the risk of cognitive decline (a loss of the ability to think well) as people age, according to a new advisory from the American Heart Association/American Stroke Association. The advisory was written by a panel of 19 medical experts convened by the AHA, including two from the University of Alabama at Birmingham. Both the heart and brain need adequate blood flow; but in many people, blood vessels slowly become narrowed or blocked over the course of their lives, a disease process known as atherosclerosis, the cause of many heart attacks and strokes. Many risk factors for atherosclerosis can be modified by following a healthy diet, getting enough physical activity, avoiding tobacco products and other strategies. Life’s Simple 7 outlines a set of health factors developed by the American Heart Association to define and promote cardiovascular wellness. Studies show these seven factors may also help foster ideal brain health in adults. Ronald M. Lazar, Ph.D., Evelyn F. McKnight Endowed Chair for Learning and Memory in Aging in the Department of Neurology, School of Medicine.Lazar and Virginia J. Howard, Ph.D., a stroke epidemiologist and the other UAB co-author, say the advisory provides a foundation on which to build a broader definition of brain health that includes other influential factors such as the presence of atrial fibrillation, a type of irregular heartbeat that has been linked to cognitive problems; education and literacy; social and economic status; the geographic region where a person lives; and other brain diseases and head injuries. Howard, professor in the Department of Epidemiology in the UAB School of Public Health, is the co-principal investigator of UAB’s long-running REGARDS study, a national effort to learn more about the factors that increase an individual’s risk for stroke and cognitive decline. The advisory, which is published in the American Heart Association’s journal Stroke, stresses the importance of taking steps to keep your brain healthy as early as possible, because atherosclerosis — the narrowing of the arteries that causes many heart attacks, heart failure and strokes — can begin in childhood. The action items from Life’s Simple 7, which are based on findings from multiple scientific studies, meet three practical rules the panel developed in pinpointing ways to improve brain health — that they could be measured, modified and monitored. The advisory also recognizes that it is important to follow previously published guidance from the American Heart Association, Institute of Medicine and Alzheimer’s Association, which include controlling cardiovascular risks and suggest social engagement and other related strategies for maintaining brain health. Dementia is costly to treat. Direct care expenses are higher than for cancer and about the same for heart disease, estimates from the AHA show. Plus, the value of unpaid caregiving for dementia patients may exceed $200 billion a year. As lives stretch longer in the United States and elsewhere, about 75 million people worldwide could have dementia by 2030, according to the advisory. UAB’s Civitan Rett Syndrome Clinic has been named a Center of Excellence by rettsyndrome.org, one of the nation’s leading advocacy groups. Alan Percy, M.D., a leading clinician and researcher in Rett syndromeThe University of Alabama at Birmingham Civitan Rett Syndrome Clinic has received the Center of Excellence award from Rettsyndrome.org, a leading advocacy organization for patients and families affected by Rett syndrome. The award will be presented at a reception Friday, Sept. 8, at 4 p.m. at the Children’s of Alabama Performance Area on the second floor of the Benjamin Russell Hospital for Children, 1600 Seventh Ave. South. Rett syndrome is a neurological disorder seen almost exclusively in females, affecting one in every 10,000-23,000 individuals. It is found in all racial and ethnic groups worldwide. 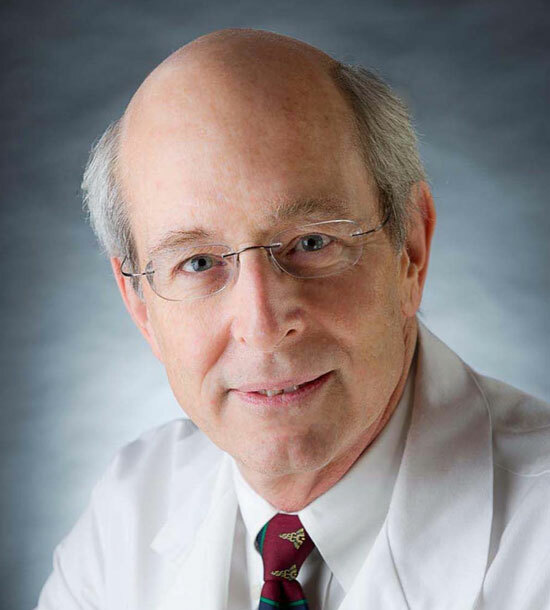 Alan Percy, M.D., director of the UAB Civitan Rett Syndrome Clinic, is an internationally renowned researcher and clinician in Rett syndrome. When at Baylor College of Medicine in the 1980s, Percy was one of the first physicians in the United States to identify the condition. In 1999, a decade long search for the genetic basis for Rett syndrome succeeded in identifying mutations in the MECP2 gene in girls fulfilling the criteria for the syndrome. This discovery allowed confirmation of clinical diagnoses and the development of genotype-phenotype correlations. Research at UAB is now examining the molecular genetics of children who do not meet all diagnostic criteria for RS, but who are near the border zones of clinical involvement. Patients with Rett syndrome tend to have small hands and feet and a deceleration of the rate of head growth. Repetitive stereotyped hand movements, such as wringing and/or repeatedly putting hands into the mouth, are common. Gastrointestinal disorders and seizures are also frequently seen. Patients typically have no verbal skills, and about 50 percent of affected individuals do not walk. Survival into adulthood is now expected barring other illnesses or serious physical complications. Girls and women with Rett syndrome can be expected to demonstrate a full range of emotions and enjoy satisfying social, recreational and educational experiences at home and in the community. Rettsyndrome.org is a national organization working to accelerate research to cure Rett syndrome and empower families with information, knowledge and connectivity. Since 1998, Rettsyndrome.org has invested more than $41 million in Rett syndrome research.